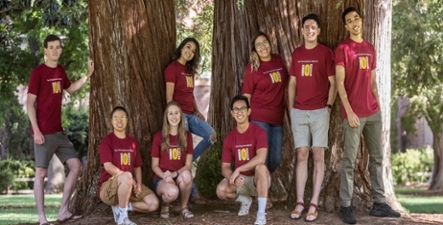 It is my great pleasure to congratulate you on your admission to Chico State and welcome you to our campus community. You have chosen to join a university where student success is our number one priority. We will support you and your efforts every step of the way. 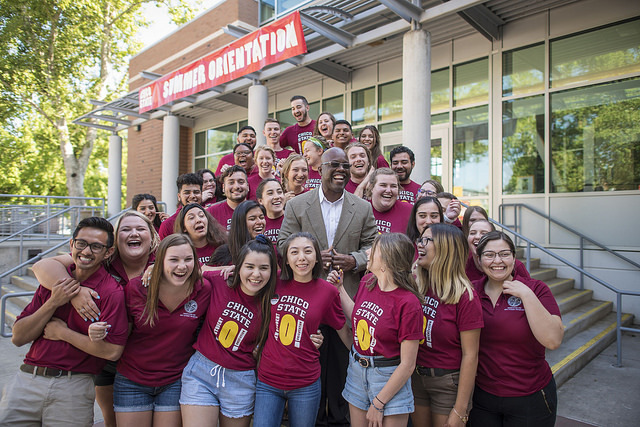 You will find that Chico State leads in scholarship and service in an environment devoted to reason, respect, civility, and community. We are an inclusive community committed to diversity, civic engagement, service, and sustainability. 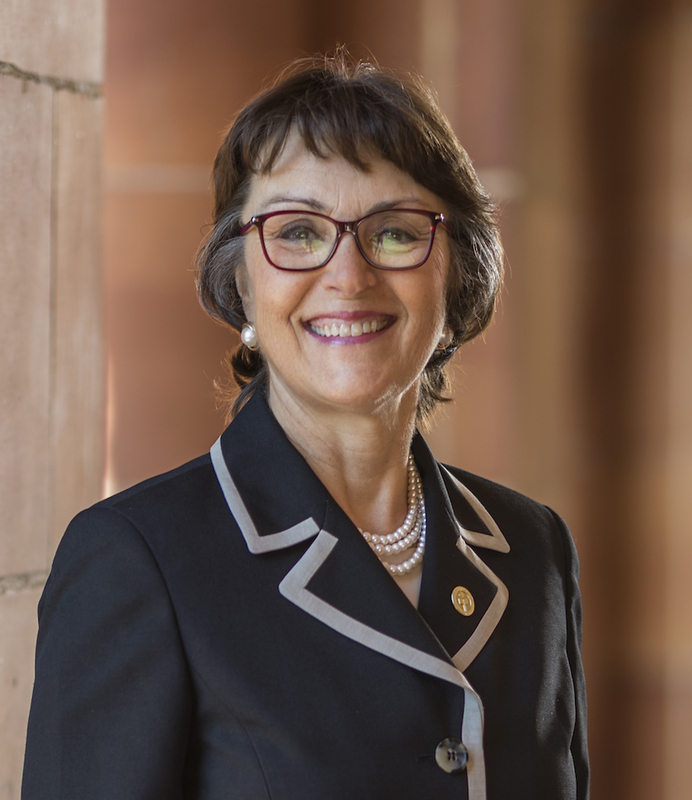 We are counting on your commitment to both your studies and the shared values of our campus and community. 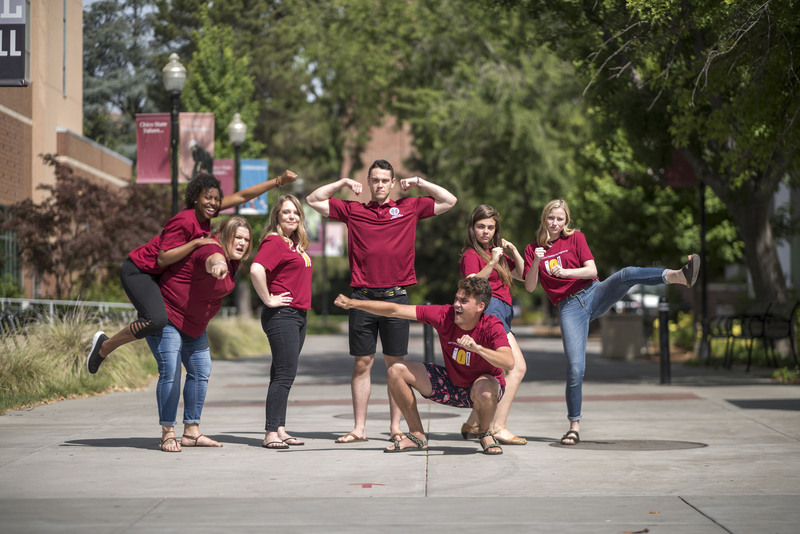 We are here to make your transition to Chico State as smooth as possible and to serve as your partner in the Chico Experience! ¿Habla español? Más información aquí!